Published by Véhicule Press in 2016, the novella of music, obsession and the internet won the Montreal Book Expozine Award the same year, and was reviewed in the Globe and Mail, Winnipeg Review, Montreal Review of Books, Buried in Print and Barcza Blog. It made the All Lit Up's Top Ten Books of 2016 and the Globe and Mail's Best 100 Books of 2016. It was also on the long shortlist for 2017 ReLit Awards, category Novel. 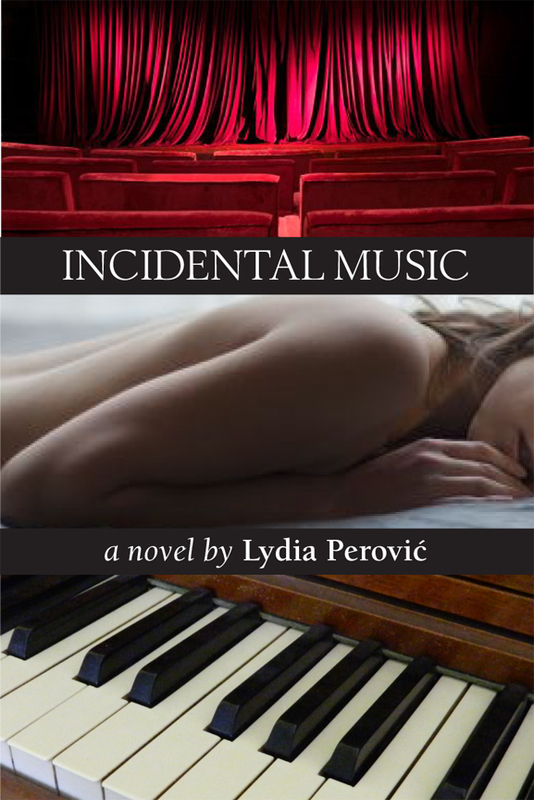 Innana Publications published my first book, a novel of dialogues on opera, politics, city of Toronto, Canadian and East European history, and the possibility of love between women. It was shortlisted for the Lambda Literary Award (Debut Fiction) in 2013, and reviewed in Spacing magazine, Herizons, and on the blogs Buried in Print, Opera Obsession, Barcza Blog and Opera Ramblings.